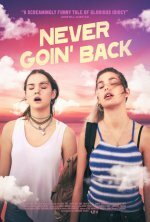 Never Goin' Back release date was Friday, August 3, 2018. This was a Limited in theaters release. 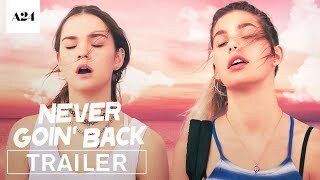 Jessie and Angela are taking a week off to chill at the beach. Too bad their house got robbed, rent's due, they're about to get fired and they're broke. Now they have to avoid eviction, stay out of jail and get to the beach, no matter what.